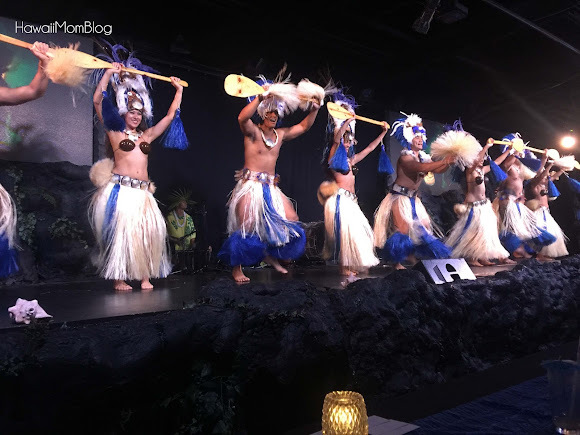 Three nights a week at the Sheraton Princess Kaiulani, guests are transported to tropical islands through the song and dance of Te Moana Nui - Tales of the Pacific. 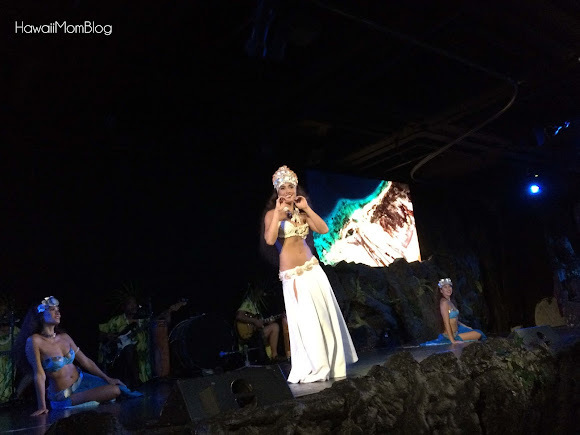 There are three package options to choose from - Deluxe Dinner & Show, Standard Dinner & Show, and Cocktail & Show. Guests who opt for one of the two dinner shows dine at the Pikake Terrace's dinner buffet, which has a bounty of options, such as crab legs, sushi, prime rib, and so much more! 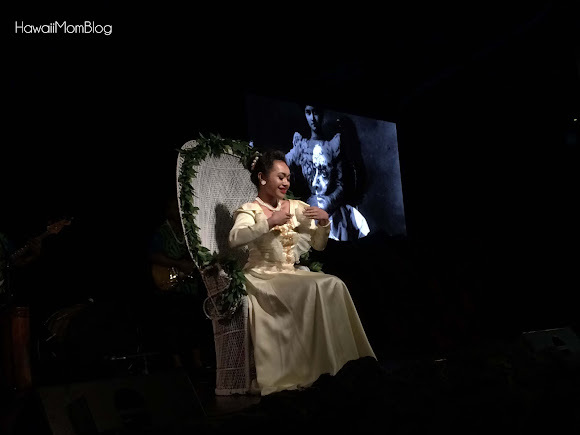 An hour prior to the show starting, guests can participate in cultural activities. 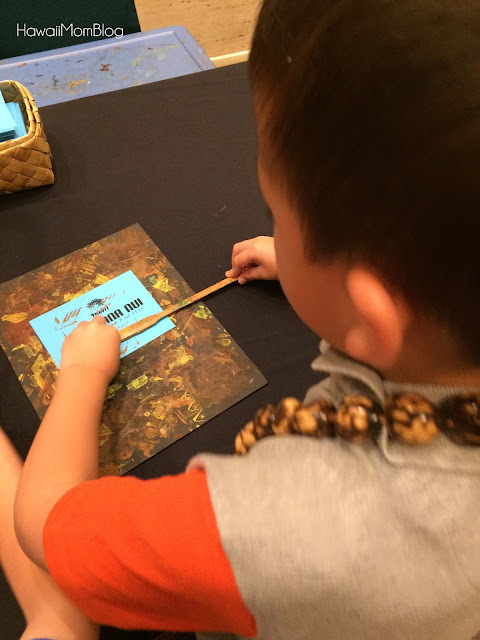 My kids had fun doing the Kapa activity, and were a bit apprehensive about the wristlet one in fear of poking themselves with the long needle. They decided to forego the tattoos, so we made our way into the Ainahau showroom. 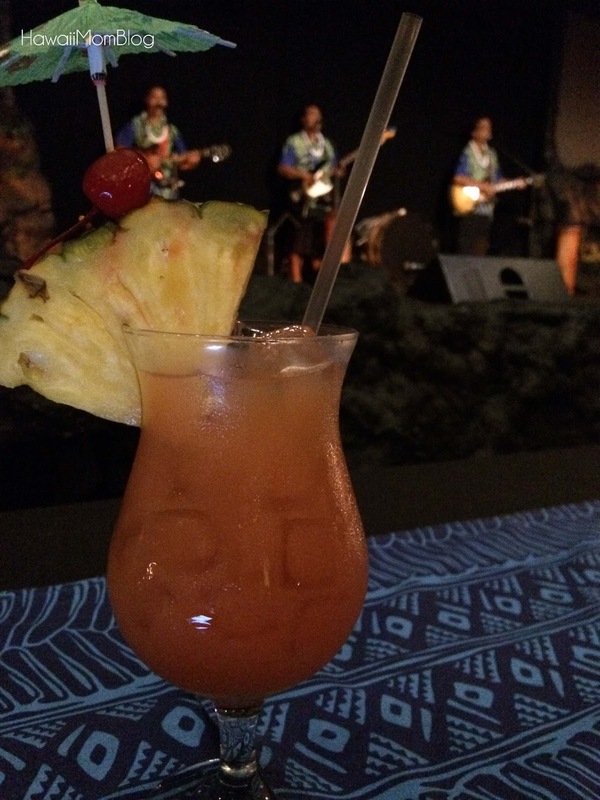 We were ushered into our seats in the front row, where we sipped on drinks while musicians and dancers performed until the Te Moana Nui Show started. 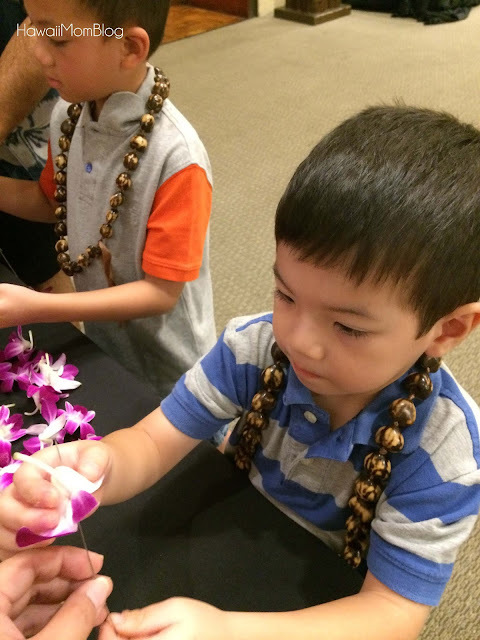 A tribute to Princess Kaiulani was made. Her story is both tragic and inspirational. 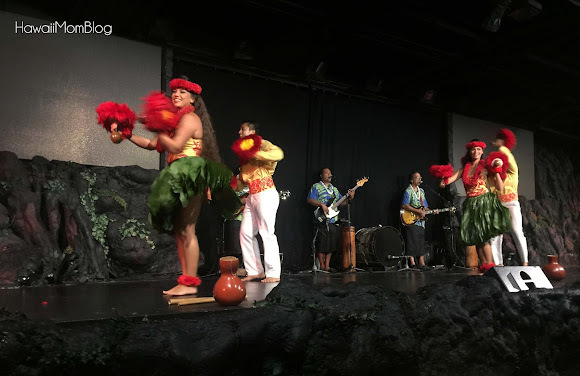 Soon the Te Moana Nui (the vast ocean) show started. 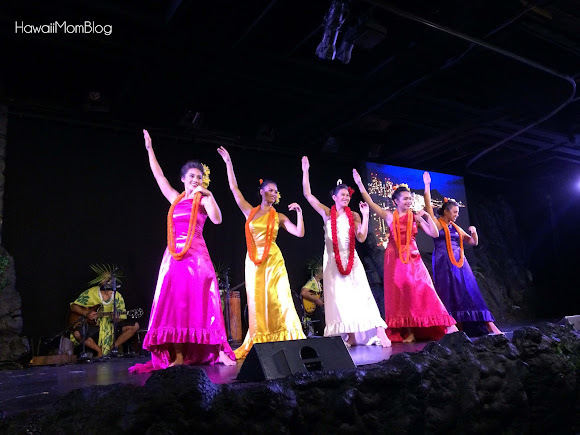 Song and dance reflected the cultures of various islands throughout the pacific, such as Samoa, Tahiti, Tonga, Aotearoa, Hawaii, and French Polynesia. Colorful costumes and graceful dances entranced the audience, while the more lively numbers full of chants, stomps, and slaps energized the crowd. 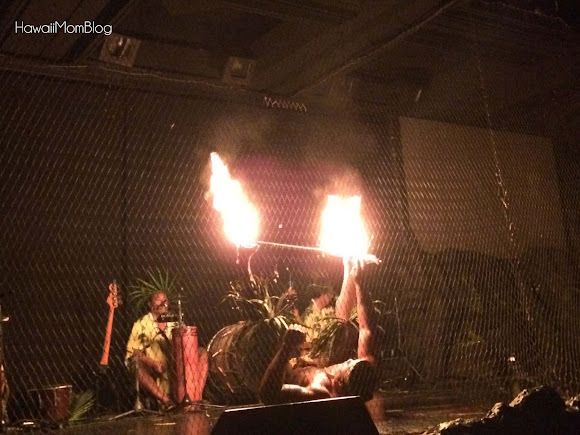 During the exciting fireknife dance performance, a screen is pulled across the stage to protect the audience. Being so close to the stage, we could feel the heat from the fire! Towards the end of the show, guests are plucked from the audience to show off their dance moves. It was hilarious! All of the cast members returned for the finale. concluding an epic show. After the show, guests could take photos with the dancers. 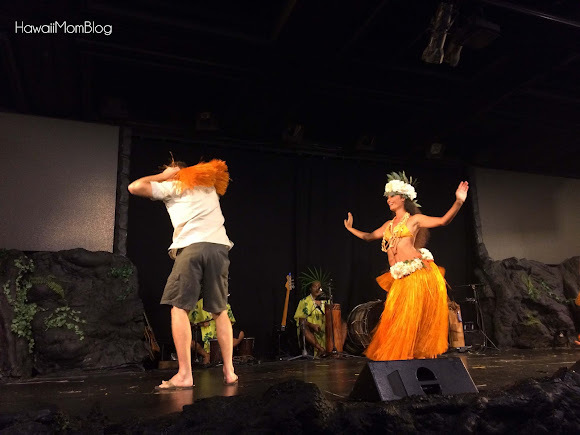 Te Moana Nui is a great show for both kama`aina and visitors. 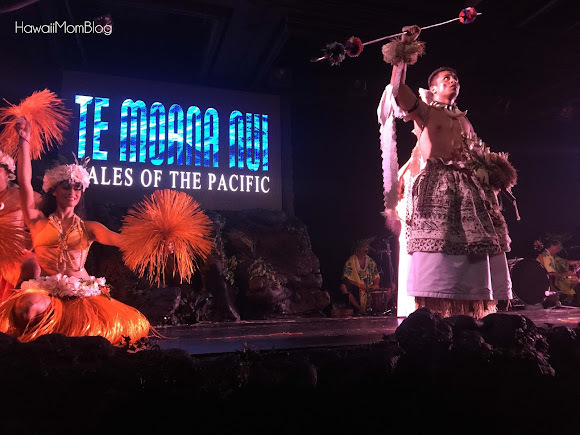 Along with the special effects, props, and large video screens, the dancers and musicians did a fantastic job in weaving stories of love, navigation, and family through vibrant costumes, beautiful songs, and intricate dances. 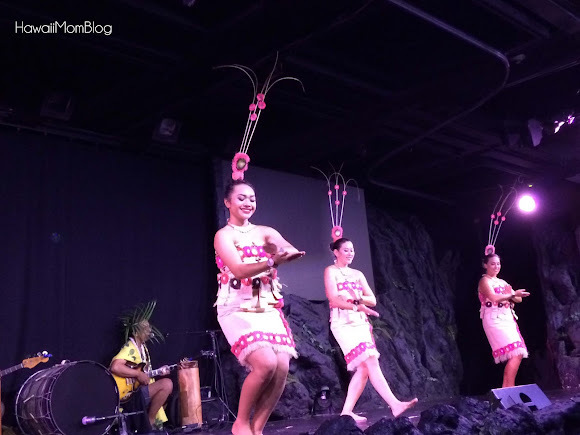 Little ones may get a little scared during the Aotearoa Haka performance, as the dancers are very loud and their facial expressions look menacing at times. 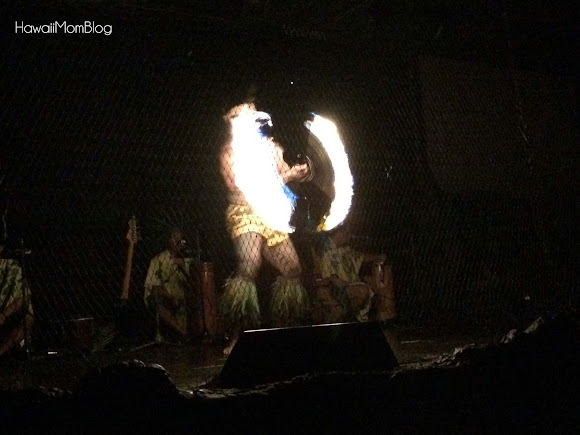 Overall, however, my kids enjoyed the energetic dances, especially the fireknife dancing. 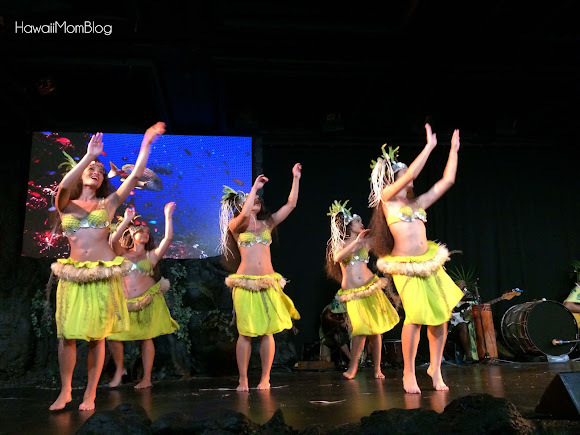 Te Moana Nui is an entertaining show for all ages, and the performances are sure to engage and thrill the audience! Visit Te Moana Nui - Tales of the Pacific for more information. 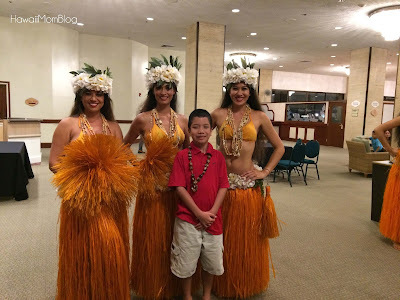 Mahalo to the Sheraton Princess Kaiulani for hosting our dinner and show.